In most K-12 educational settings, English learners spend only part of their day with their English teacher but spend many hours with grade-level or content teachers. 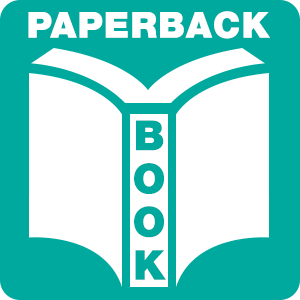 This Quick Guide is designed as an easily referenceable professional development tool to support paraeducators in their critical role supporting English learners. In most K-12 educational settings, English learners spend only part of their day with their English teacher but spend many hours with grade-level or content teachers. Paraeducators can take on a variety of roles such as teacher, translator, interpreter, counselor, and student advocate. 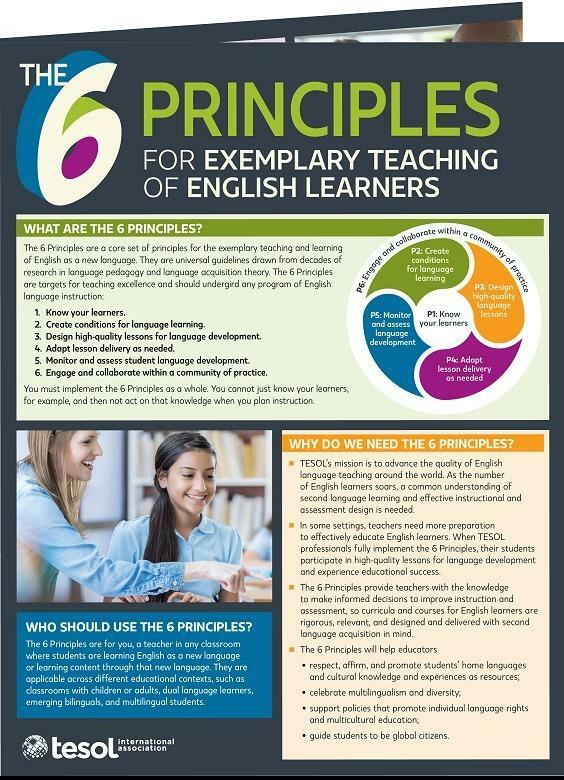 This Quick Guide is designed as an easily referenceable professional development tool to help paraeducators stay current with ELT best practices and support them in their critical role supporting English learners. 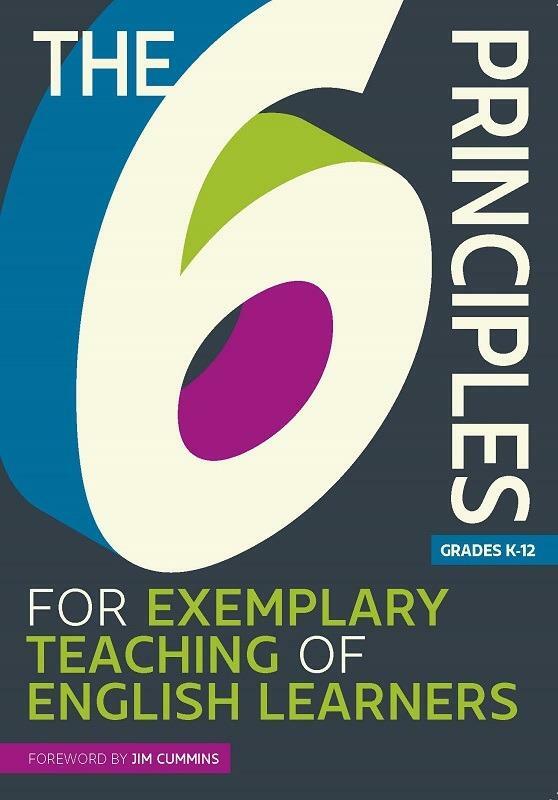 Or purchase 5 pack of The 6 Principles® Quick Guide for Paraeducators.